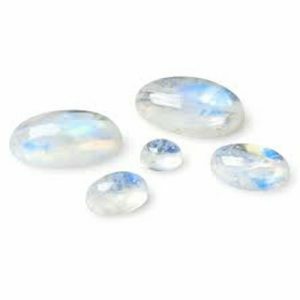 Moonstone – used here in everything from necklaces to rings. We gaze lovingly into the depths of these dreamy, fiery moonstones we see passing through our workshop here. Each one is unique in its colour and light play, each one perfect for its piece. 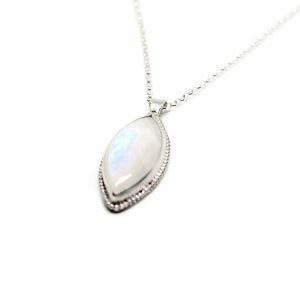 Moonstone has been revered for centuries as a stone with great power, our fascination with it no doubt rooted in our fascination with the moon itself. This ethereal stone is associated with powers for cleansing the mind and ridding negative emotions. 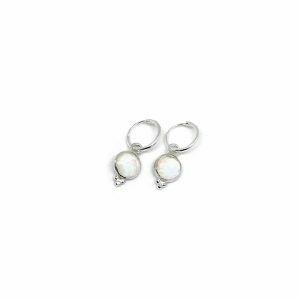 Moonstone crystals hold a strong feminine presence, mother moon guiding the way as she always has – this stone is connected to the inner goddess and her empowering energies. It is no surprise at all that our girl power team at Tegen Jewellery adore this enchanting stone. We love her fire and calm, through shades of blue, pink, shimmering white and streaks of dark red. 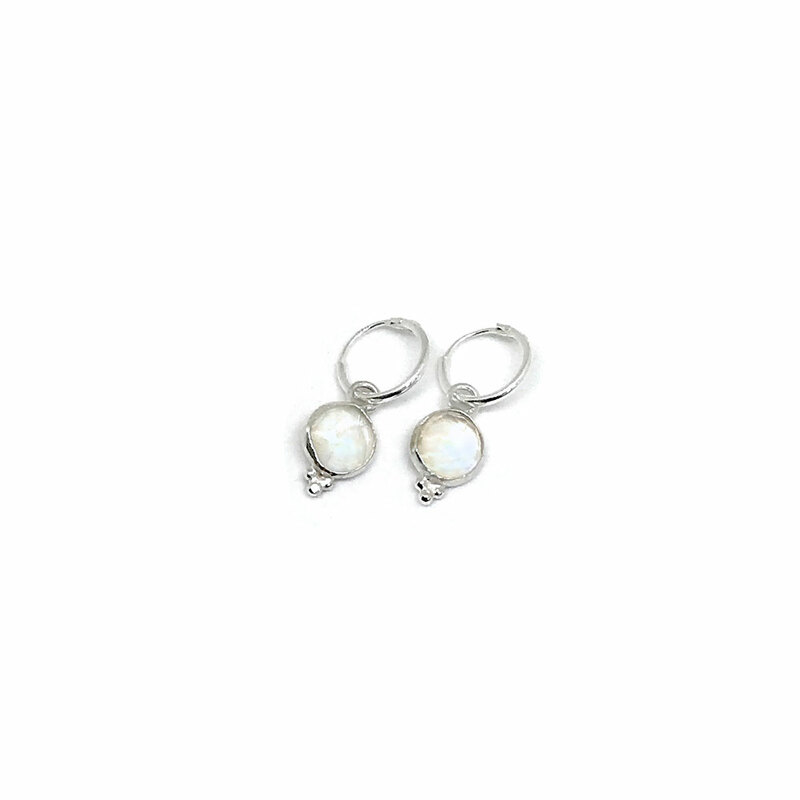 Moonstone is a stone for all moods and one of our favourites. Turquoise –the stone of the mermaids, wouldn’t you agree? 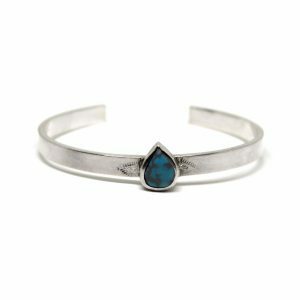 We use this ocean dream stone in all of our pieces, there is never a scarcity of turquoise in our work. 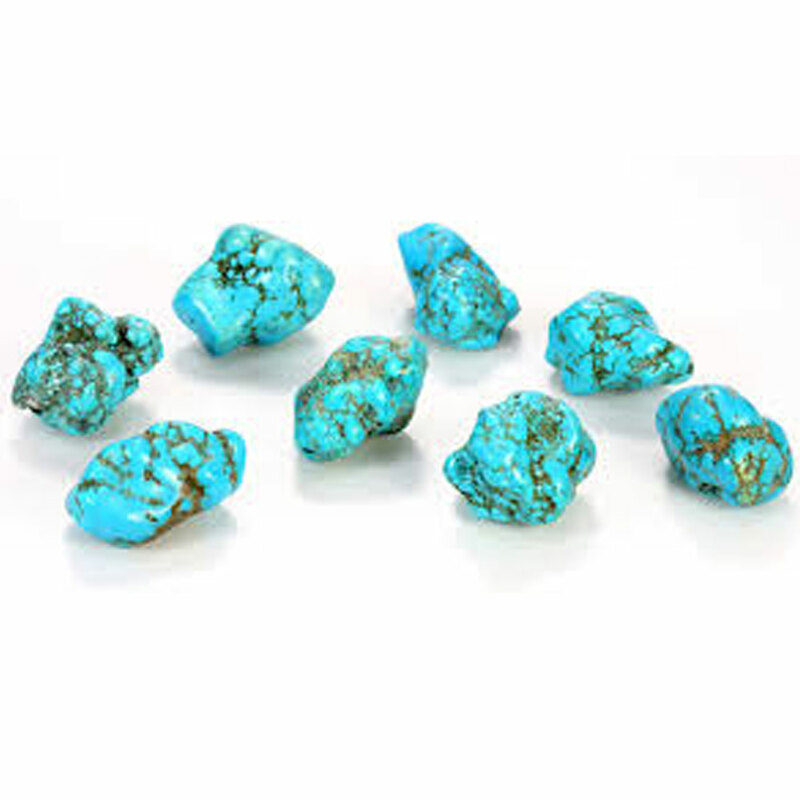 Throughout history turquoise has been used for its powers of protection and healing, through many cultures, stretching from Ancient Egyptian amulets, to Native American charms, to Aztec ceremonial masks. 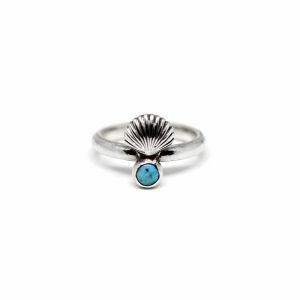 Wearing turquoise offers positive vibrations and a sense of healing and realignment – offering a personal protection against negative energy. 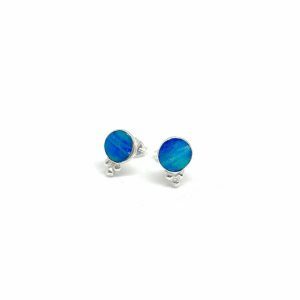 The deep blue and green colours of the turquoise stone bring forward images of paradise, oceans of turquoise waves, water the giver of life. This truly is a stone for sailing stormy seas and finding your sense of inner peace. It is needless to say why we jewellery mermaids love it so. 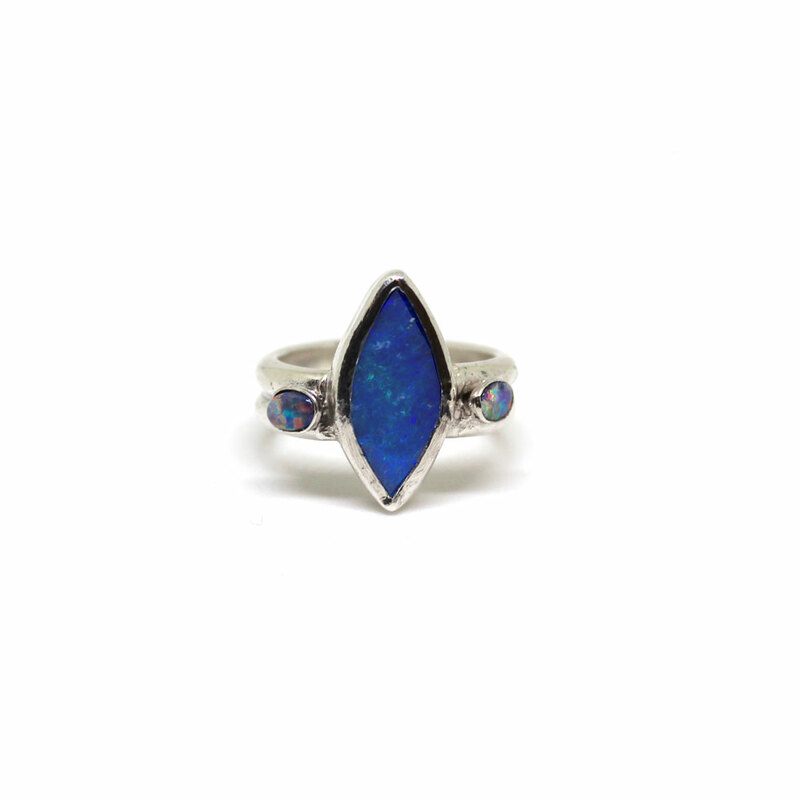 Opal – you will see this stone in surplus in our pieces, we love this incredibly diverse beauty. 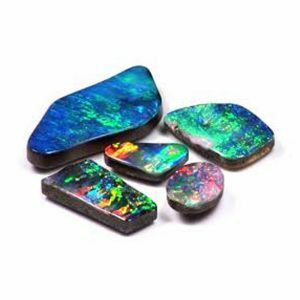 Opals have long been seen as a stone of mystery, with biting fire and vibrant sheens, it is a stone looked to be forged by the sun itself. 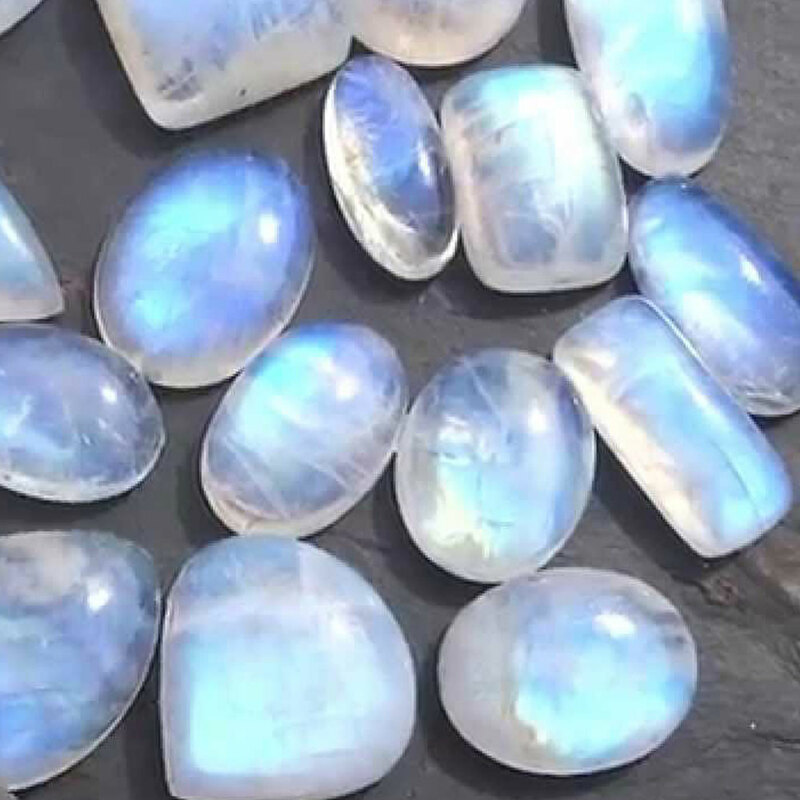 This stone influences optimism, enthusiasm and creativity – it enhances intuition and is deeply connected to long history of knowledge. Opals are a stone that bring joy to those who wear them, and often those who see them, not only through their physically beautiful appearance, but for their many energetic attributes. 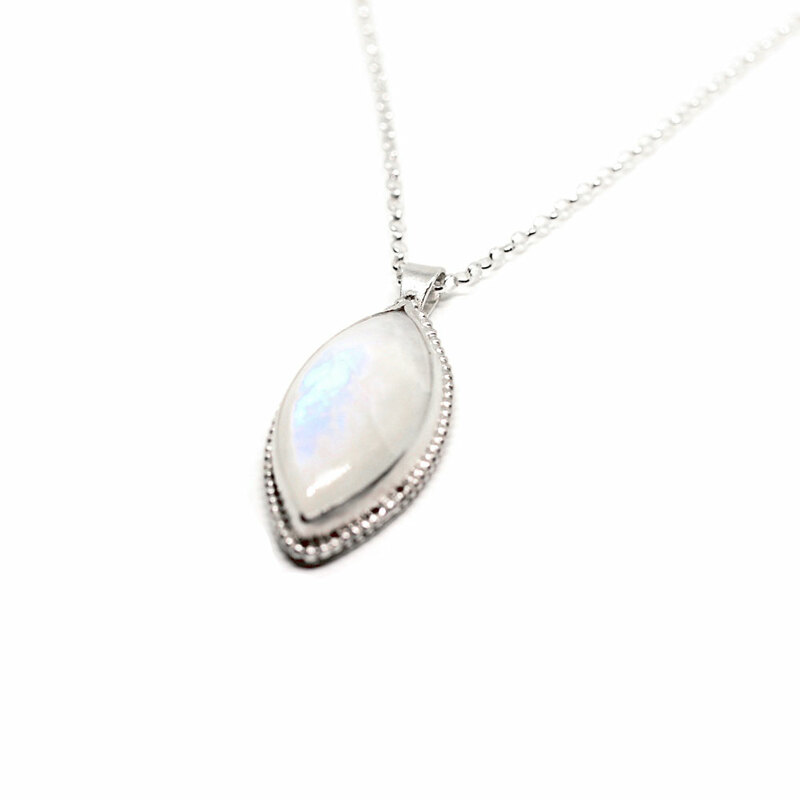 Nothing makes us smile quite like the brilliant flashes of an opal caught under the sunlight. 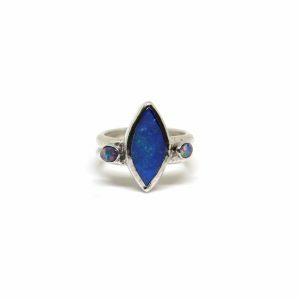 This stone is a treasure for all gem loving mermaids out there, us included.